NEW YORK – An exhibition of contemporary photography will be on view at China Institute Gallery from February 8 through December 2, 2018. 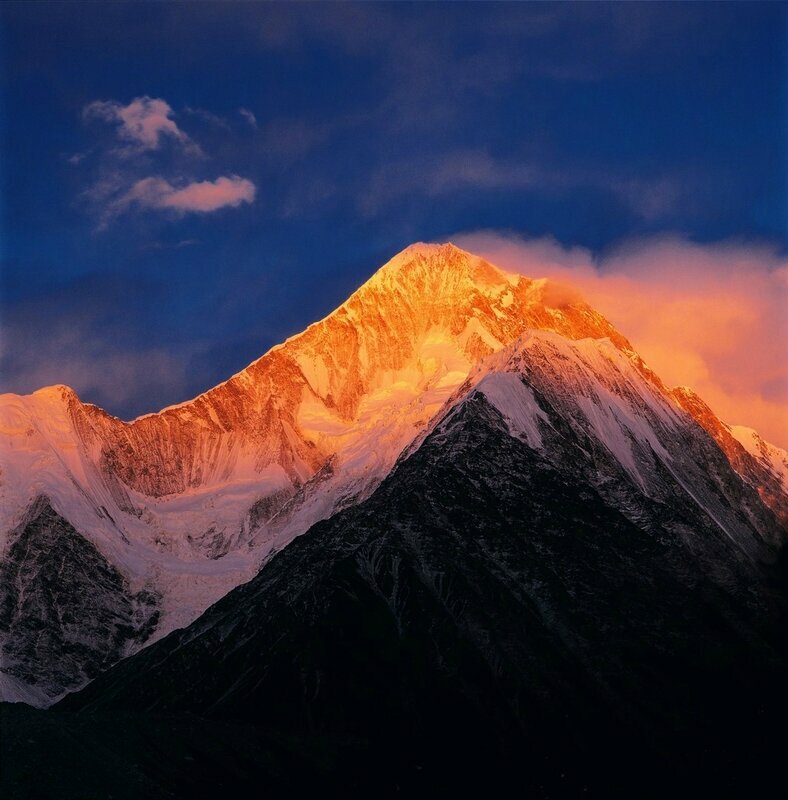 Art of the Mountain: Through the Chinese Photographer’s Lens will survey work from more than 20 photographers. 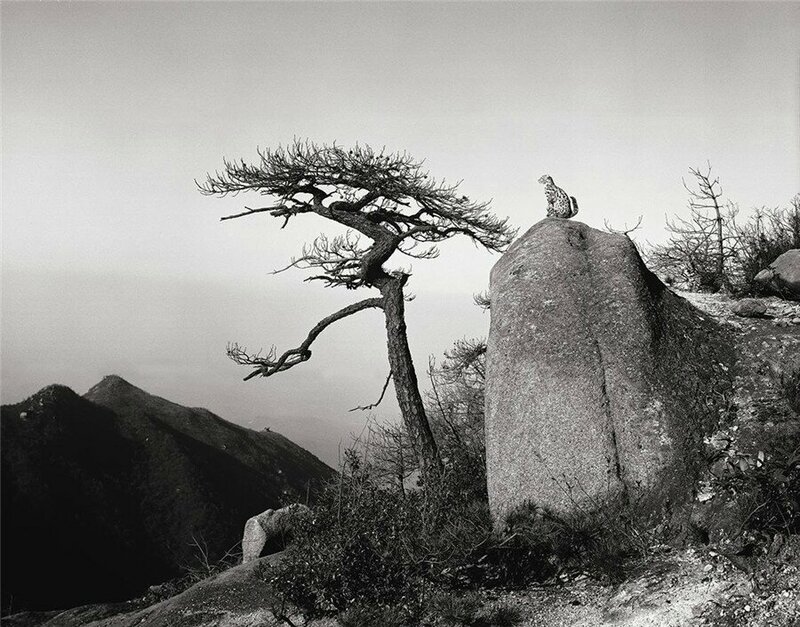 With over 60 photographs – many on view for the first time in the U.S – Art of the Mountain will present photographs that pay homage to the major mountain ranges of China. The renowned Chinese landscape painting aesthetic and its influence on contemporary photography is explored in the second section. 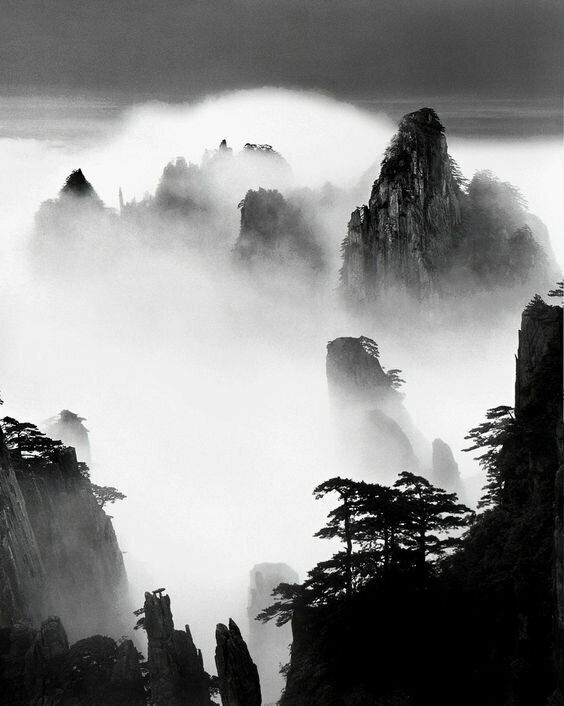 Landscape Aesthetics in Photography will present work by Wang Wusheng (born 1945) who has spent much of his career photographing Mount Huangshan, also known as the Yellow Mountain. 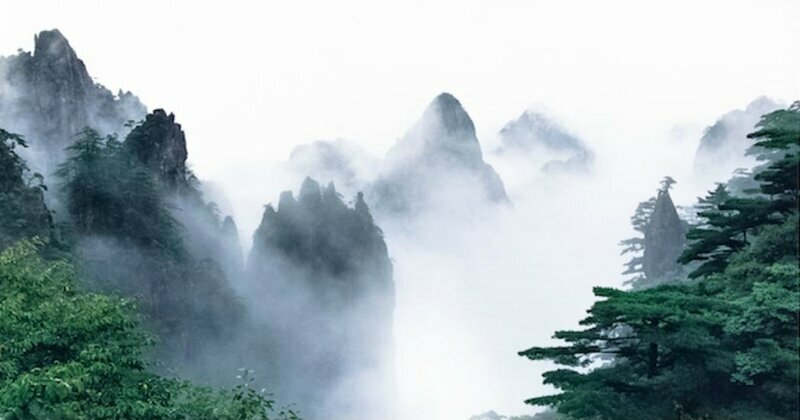 Located in Anhui province in northern China, Mount Huangshan with its 72 peaks has enchanted landscape painters for centuries with its extraordinary beauty. 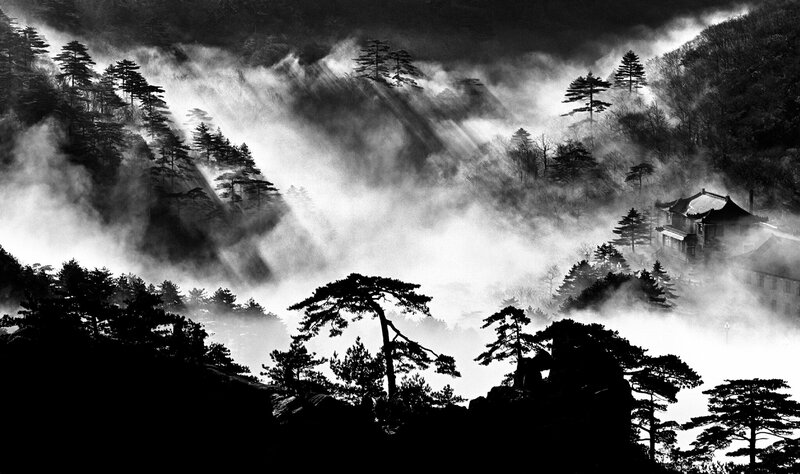 Inspired by the spectacular nature of the Mount Huangshan, Wang Wusheng has documented the mountain in all seasons, expressing its “inner worlds” and referencing the philosophical and aesthetic concepts of Chinese landscape painting and the ancient quest to purify the spirit and find renewal. The last section, New Landscape Photography, will showcase artists using photography and new techniques to express their thoughts on the role of mountains in society, including the work of Hong Lei, Lin Ran, Lu Yanpeng, Shao Wenhuan, Taca Sui, Xiao Xuan’an, Yan Changjiang, Yang Yongliang, Yao Lu, Zeng Han, Gao Hui and Feng Yan. 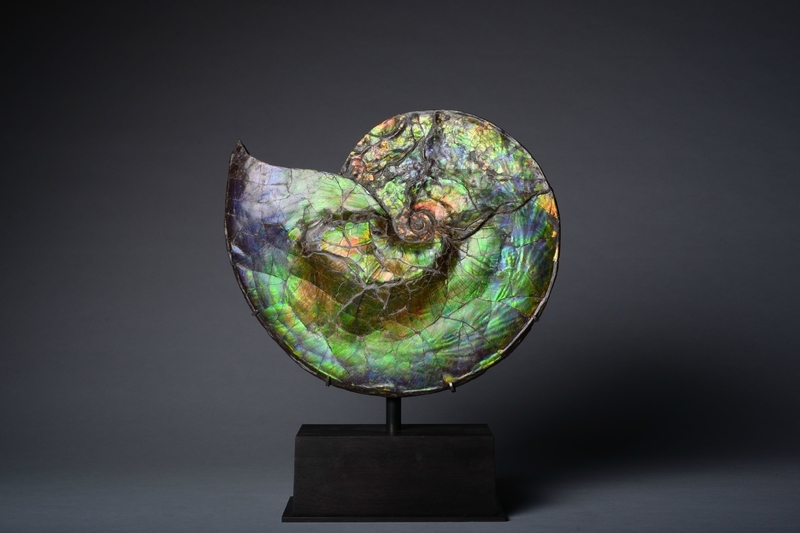 The exhibition is curated by Willow Weilan Hai, Director, China Institute Gallery; Jerome Silbergeld, emeritus professor of Chinese Art and Archaeology at Princeton University; and photography critic and photographer Jiang Rong. Among the highlights in the exhibition, which focuses on photographs from 1990 to 2017, will be aerial photographs by Hou Heliang (born 1953), telling stories of man’s impact on the environment in Shandong province during the last 30 years. 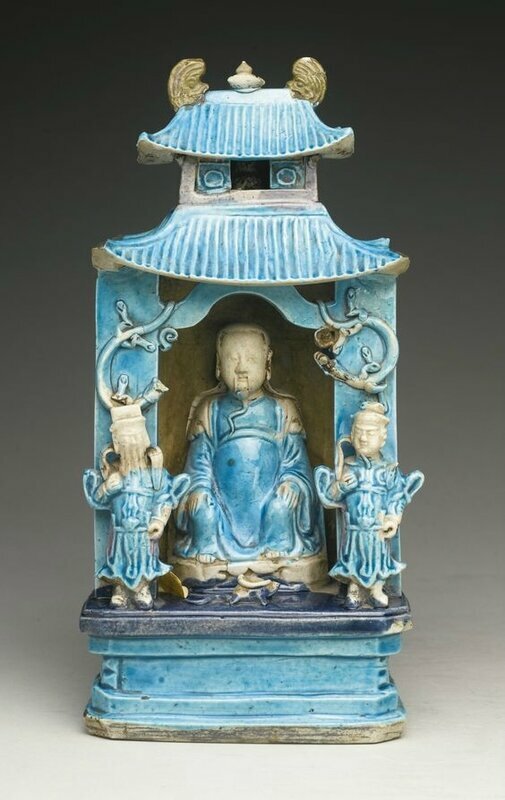 Taca Sui (born 1984) whose work is collected by the Metropolitan Museum of Art in New York, dedicated himself to the study of China’s ancient poetry collection, The Book of Odes, considered a window into early Chinese civilization. His photography is infused with poetic stillness and the absence of human activity. 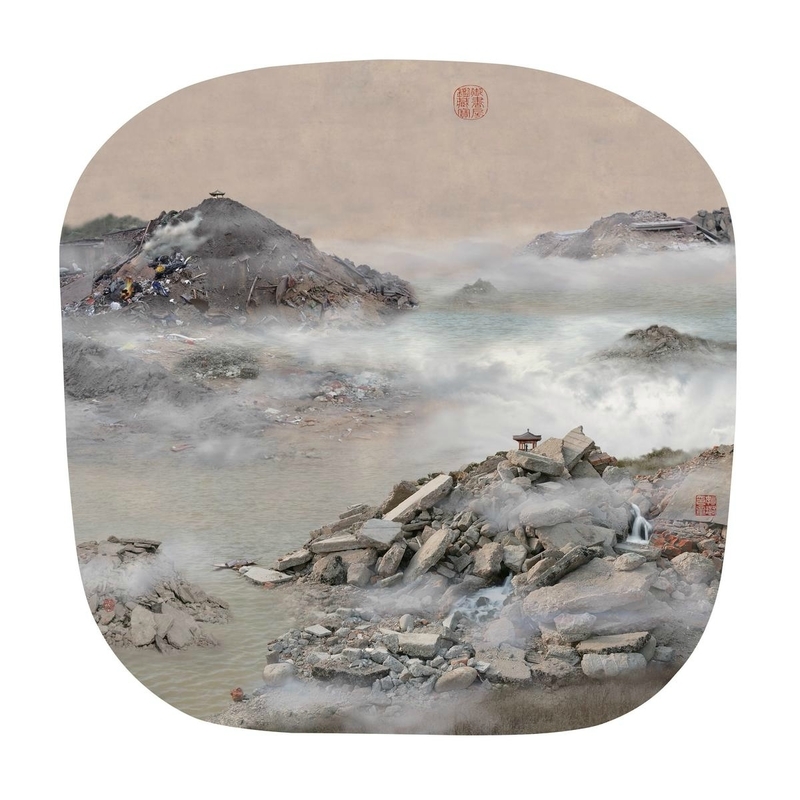 Yao Lu (born 1967) employs photomontage that reflects classical Chinese painting styles. Upon closer examination, his mountains and landscapes are in fact construction sites scaled in different proportions and comment on China’s rapid industrialization. A celebrated mountaineer, Wang Jing (born 1975) is known for climbing the highest mountain peaks on earth to create her photographs. 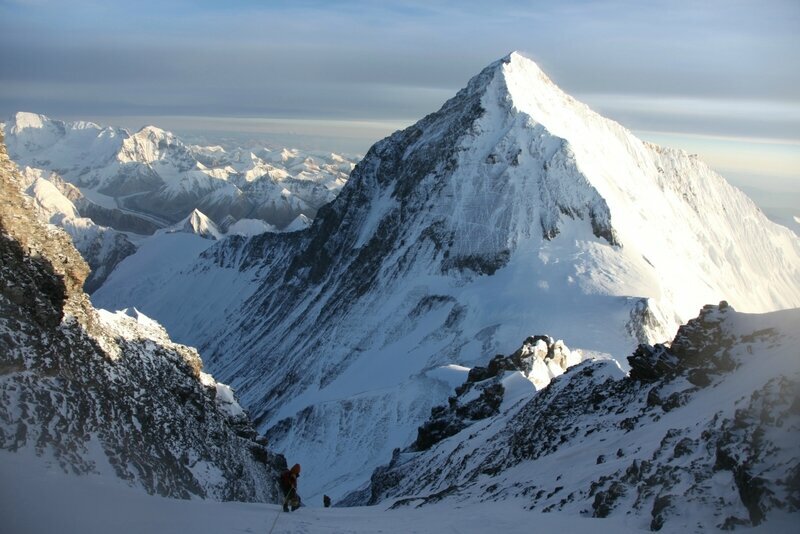 In fact, she holds the women’s world record for the Explorers Grand Slam, consisting of scaling the “Seven Summits,” the highest mountains on every continent including Everest, and hiking the North and South poles, which she accomplished in 143 days. 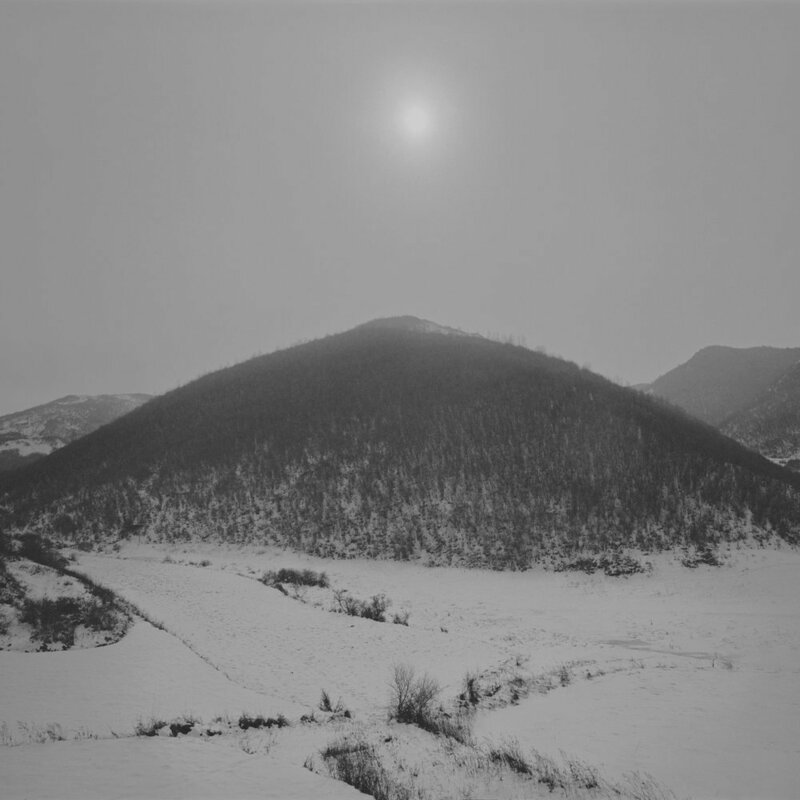 Art of the Mountain: Through the Chinese Photographer’s Lens marks the first contemporary exhibition to be held at China Institute Gallery’s new downtown location. China Institute moved to their current location in the fall of 2016. China Institute Gallery has become known for presenting contemporary Chinese art within the context of Chinese art history. Yang yongliang, "il en fait des montagnes !" Yang yongliang (né en 1980) -"quaternity iv"
Yang yongliang (né en 1980) - "heavenly city ii"